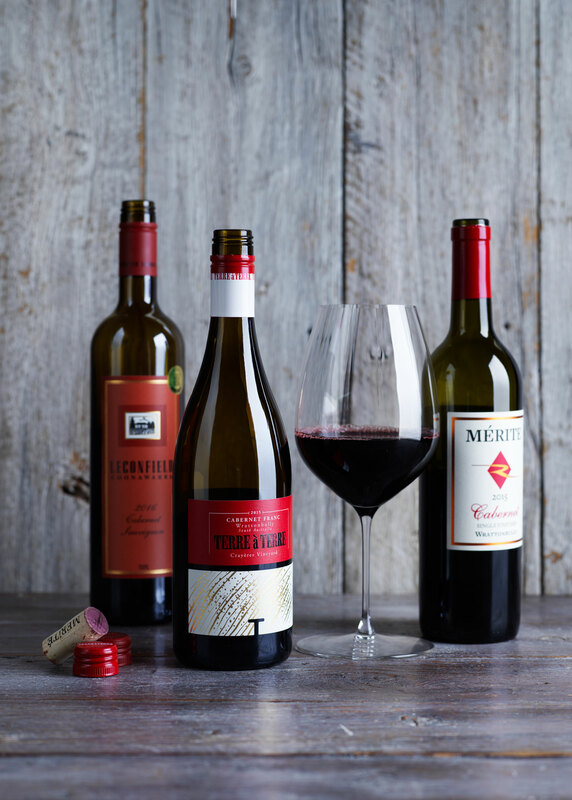 The Limestone Coast is going from strength to strength as it focuses on red wines crafted from cabernet, shiraz and merlot. 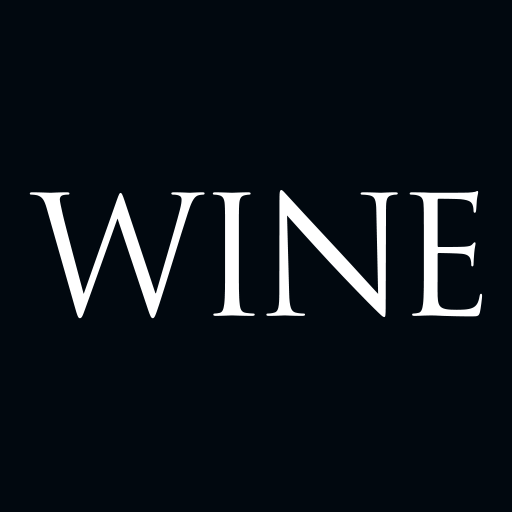 An excellent range of wines showing distinctive regional characters. Whether you choose to pin the district’s wine foundation on John Riddoch’s establishment of the Penola Fruit Colony in 1890 or to the first wines being made in about 1900 doesn’t really matter. 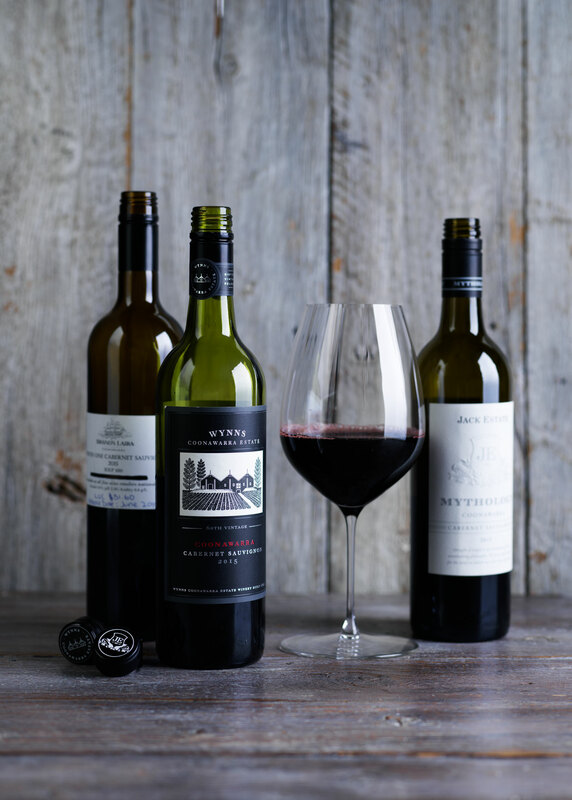 Until the 1960s, the fame of the south-east was entirely that of Coonawarra and that fame was founded on shiraz. 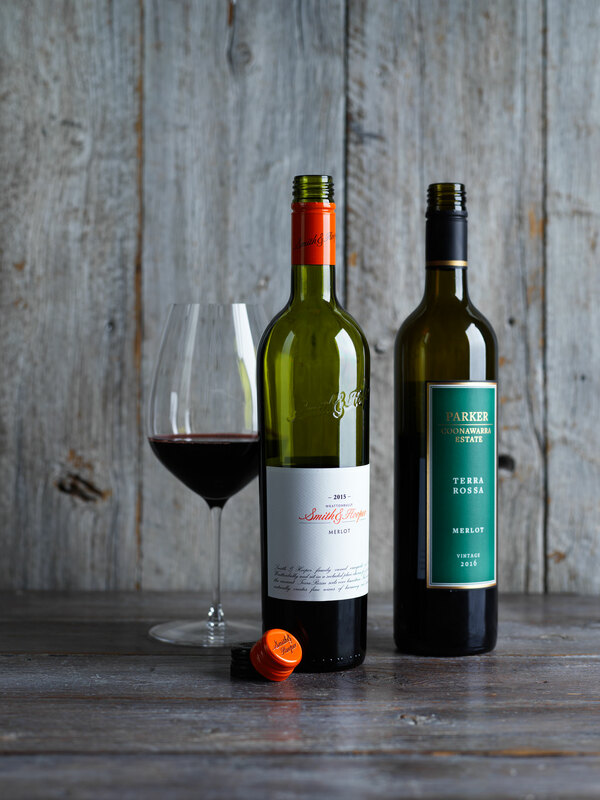 Then, as a result of a few cabernet sauvignons made by Wynns Coonawarra Estate, Owen Redman (then at Rouge Homme) and Lindeman's – but as much by the massive growth of cabernet planting all over the country in the 1970s – Coonawarra became Cabernet Centre in Australia. As Coonawarra’s famed ‘cigar’ of terra rossa soil got closer to fully planted, several companies extended their vineyards to the red soils of Padthaway, some 80km to the north. Although originally established as a warmer and more consistent region for red wines than Coonawarra, Padthaway soon became the source of Australia’s greatest chardonnays, a position it held for a mere decade and largely forgotten now. Vineyards have reverted to about 64% red varieties. It’s now less common to see the Padthaway name on wine labels, although the region’s 3,300 hectares still supply the grapes for several big companies and some smaller, specialist producers. Bordertown, to the north, is also not a name you’ll often see on a label, at least not the front one. While it hasn’t yet made the official status of a region, its warm, dry climate makes it a reliable source of grapes for a couple of large producers and also smaller wineries. At the same time as Padthaway’s rise, John Greenshields established Koppamurra Vineyard in what we today know as Wrattonbully. This seed took a long time to grow, but Wrattonbully currently has over 2,500 hectares of vineyards – around half that of Coonawarra – and Koppamurra is now Tapanappa’s Whalebone Vineyard, so impressed was Brian Croser by its wines. Wrattonbully has a broadly similar climate to Coonawarra, while its terra rossa soils are considerably older. The most recent regions to be gazetted are Robe and Mount Benson on the west coast, respectively somewhat warmer and cooler than Coonawarra, and Mount Gambier to the south. The warming climate for Australian vineyards has brought vintage earlier by close to a month. This has often taken the late varieties like shiraz and cabernet sauvignon out of the danger zone in late April when the annual break in the weather – meaning unwelcome rain – could damage the crop. Sue Hodder from Wynns Coonawarra Estate has told me that the warmer seasons have been good for Coonawarra’s ripening period and the same should hold throughout the south-east. Our tasters for our examination of Limestone Coast reds were four regulars: writer, presenter and now retailer Mike Bennie, educator and writer Peter Bourne, wine judge and writer Toni Paterson MW and me, Nick Bulleid MW, a winemaking consultant. We were joined by educator and writer Andrea Pritzker MW. We tasted the wines masked, as always, and arranged by grape variety and then vintage. Several general points arose from the tasting. Firstly, the shiraz wines may have been outnumbered by the cabernets, but the variety was in no way overwhelmed. They showed a range of characters from fragrant and supple through to more strongly built. All turned out to be from Coonawarra, a tribute to the historical link to the region. I was pleasantly surprised, even impressed, by the merlots we tasted, and this is not exactly my favourite grape variety. But when merlot shows real flesh on the mid-palate and avoids the under- or over-ripe flavours and bitterness shown by many I agree it’s simply delicious. And several were, from both Wrattonbully and Coonawarra, so well done the Limestone Coast. It’s likely we’re seeing the impact of better clones that have been planted in the last decade. 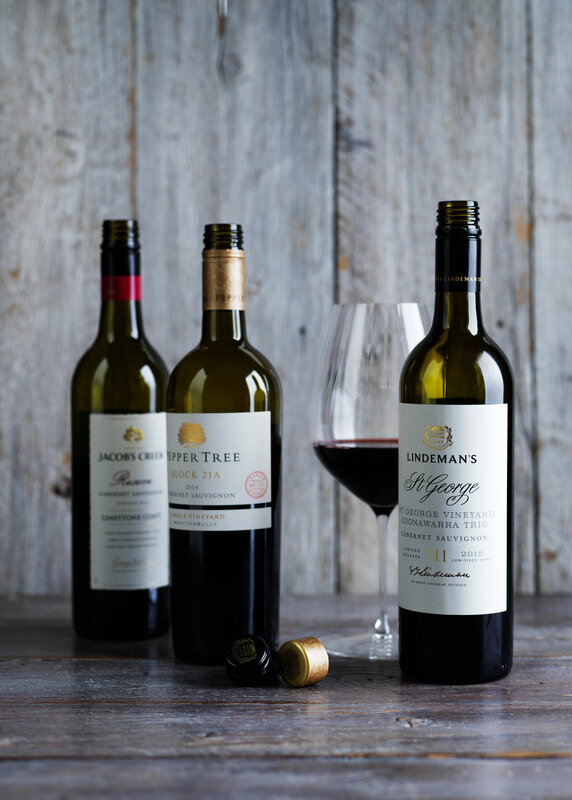 Curiously, our top three wines happened to be a merlot, a shiraz and a cabernet sauvignon with a cabernet shiraz blend just behind. 2015 is clearly an excellent vintage in the south-east with many wines of depth and structure across all the main varieties. Many are well worth cellaring. It must be said, however, that some wines were simply not as good as they could have been. The disappointments lay on either side of Goldilocks ripeness, showing either lean, green palates or being dominated by over-ripe, raisined flavours and hard tannins. The panel discussed the disappointments at some length, moving to the improvements in viticulture that in some vineyards are happening rather too slowly. 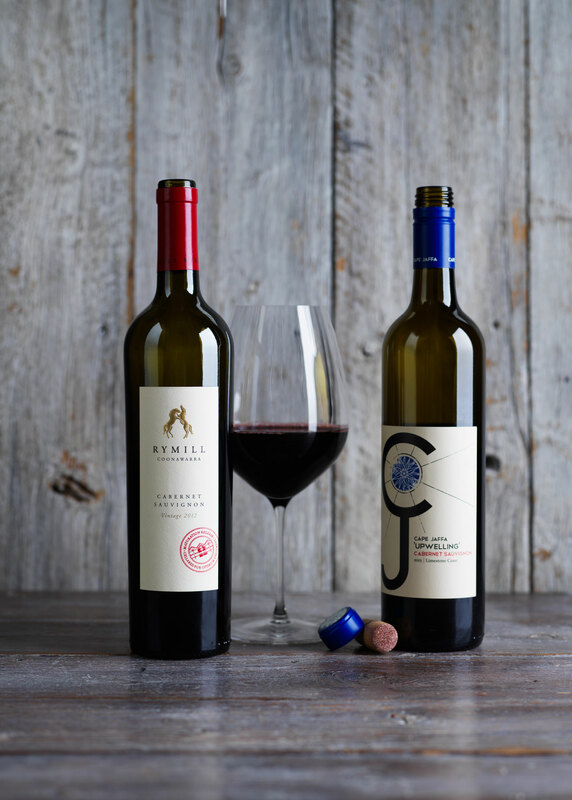 Mike Bennie was particularly vocal, saying that in his recent tastings the Wynns Coonawarra Estate and Penfolds wines had shone like beacons as examples of what Coonawarra, in particular, should be. We thought that over-ripeness and excessive alcohol didn’t suit the region, but, if the companies know their market and these wines are selling, who are we to complain? Our opinions on several over-oaked wines could raise the same question. Most wines were sealed with a screwcap or, occasionally, a composite cork. One of twelve wines with a natural cork showed dreadful TCA. While not statistically significant this strike rate is close to the 5-6% I commonly find in large tastings of both Australian and imported wines. Nevertheless, in spite of the departures above, I think we found an excellent range of wines showing distinctive regional characters. The quality of these has never been better. 2015 Banks Thargo Cabernet Sauvignon (A$25) found Paterson enthusiastic. “Deep and concentrated,” she began. “Stewed cherries and mulberry jam. Juicy, fleshy and warm. It opens up and becomes more complex with air.” Its fragrance and bouquet is evolving with bottle-age. The supple, balanced palate ends with the typical tannin cut of cabernet sauvignon. 2015 Cape Jaffa Mount Benson Upwelling Cabernet Sauvignon (A$29) shows very good depth of dark fruits and dried herbs on the nose with big flavours to follow. “Intense and spicy with faint leafy edges,” said Paterson. “The palate is highly concentrated and warming with strong cassis. Fruity and obvious.” I found the finish a little bitter, but the wine still impresses for its strength of flavour. 2013 Jack Estate Mythology Cabernet Sauvignon (A$55) was pretty impressive. I loved its depth of sweet red and dark fruits on the nose, matched with a touch of oak. “Tobacco, pepper, ripe plummy fruit, some balsamic notes in perfume,” found Bennie. “Similar in palate. Generous, spicy, perky. Finishes with loads of pepper and great freshness. A kind of wild edge here, loaded with personality, definitively a vibrant expression.” The flavours are rich and there’s plenty of fine tannin. 2016 Jacob’s Creek Reserve Cabernet Sauvignon (A$18) found Bennie enthusiastic. “Pretty perfume of redcurrants, red berries, touch of briar, whiff of salt-bush and white pepper,” he wrote. “Medium weight in the palate, crunchy textured, fringed with fine tannin. A leaner style, but reserved and feels elegant – I like the understatement here.” I agreed, finding hints of green olive in the red fruits and admiring its suppleness. The tannins are gentle and the wine is simply delicious now. Good value, too. 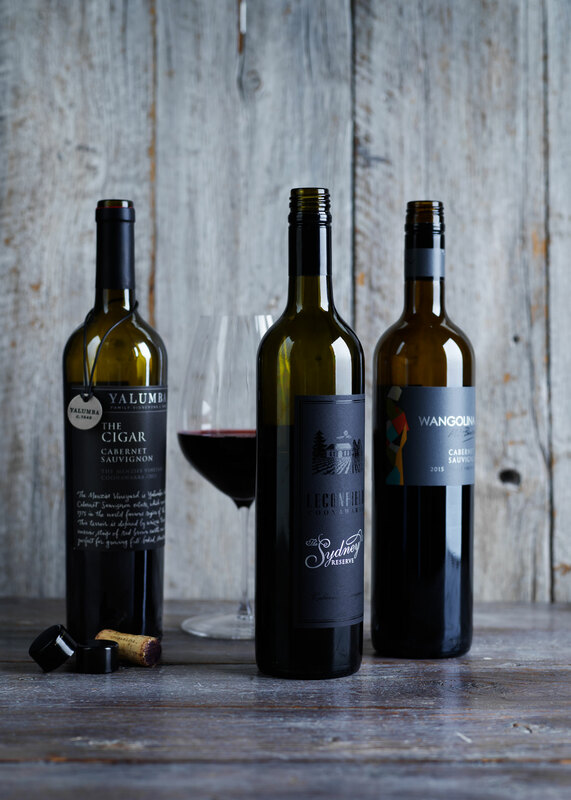 2015 Katnook Estate Caledonian Cabernet Shiraz (A$55) gained strong marks from Bourne. “Quite an elegant, fine-boned wine with juicy red and black fruits spiced with cinnamon and mocha,” he said. “The tannins sit well with the fruit; the finish fine and long.” Pritzker added, “Medium-bodied with great fruit intensity. Nicely balanced”. I found obvious leafy notes, but there’s nice depth of flavour. It’s ready now. 2012 Katnook Estate Odyssey Cabernet Sauvignon (A$100) is highly complex, showing very ripe, sweet fruit and hints of jam and chocolate. Bennie was more detailed. “Brooding perfume of Bonox, meat drippings, wet earth, figs, dates and spice with some plummy fruit character remaining,” he wrote. “Lush in the palate – soft, rich, mocha powder tannins, yet shows some good, relatively fresh dark berry/plummy fruit character too.” Paterson thought it rather oaky, while Bennie concluded, “A gentle, appealing, maturing wine”. 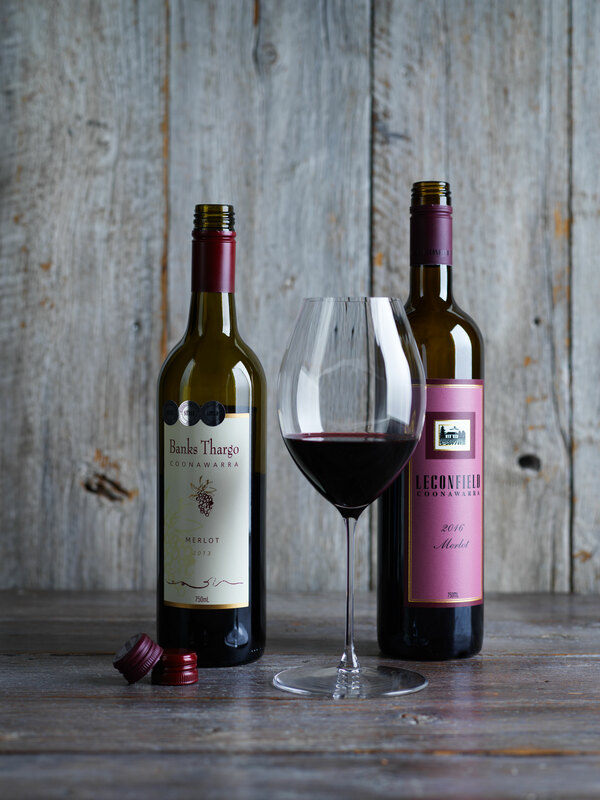 2014 Leconfield Sydney Reserve Cabernet Sauvignon (A$80) is also in a stylish mode, combining red fruit flavours with hints of blackcurrant and leaf. Paterson again approved. “Gorgeous varietal character with snappy red fruits,” she said. “I enjoy the intensity and elegance. Restrained oak, and fine acidity and tannin. 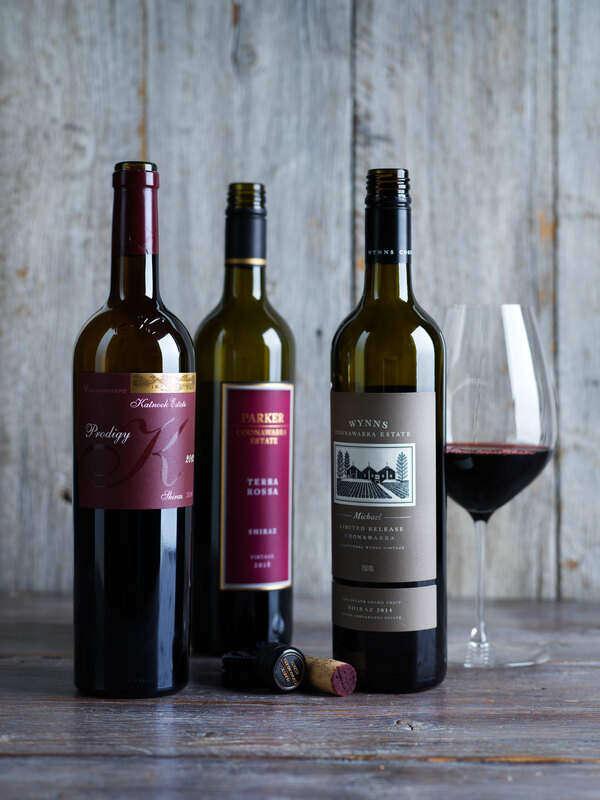 Room to grow.” The palate is a little richer than its stable-mate, befitting a reserve, while the cooler season brings out cabernet’s varietal leafiness. 2015 Mérite Cabernet (A$60) gained strong points from Paterson. “Pure fruits with blueberry and redcurrant aromas,” she said. “The palate is elegant with succulent berry fruit and fine tannins. A very even, harmonious palate.” The wine is quite youthful and I found an interplay between blackberry, blackcurrant and garden herbs. There’s excellent concentration and fine, pleasantly dry tannins to finish. 2015 Mildara White Label Cabernet Sauvignon (A$29) appealed strongly to Pritzker. “Restrained savoury, earthy, redcurrant aromas,” she wrote. “Classically structured with a core of pure cassis fruit, fine-grained tannins and subtle cedary oak in support. Medium-bodied with great length and lovely balance. An elegant wine, poised and cellar-worthy.” My comments were near identical. It’s delicious now. 2015 Parker Coonawarra Estate Block 95 Cabernet Sauvignon Petit Verdot (A$65) impressed Bourne. “Black fruits mingle with fresh cedar and cardamom-like spices,” he told us. “Dense flavours with earthy, almost gritty tannins that sit well with the fruit. Persistency, length and harmony in equal measure.” I liked its concentrated sweet fruit and the roasted meat overtones, but thought the tannins too dry. 2012 Patrick Home Block Cabernet Sauvignon (A$45) has complexity from bottle-age that I thought immediately appealing. Leather, earth and a little honey combine in the attractive bouquet and the palate is supple with fine tannins. “Plush and chocolaty with undertones of roasted meat,” thought Paterson. “Soft and savoury with warm edges. The acidity is a little shrill on the finish.” The flavours and brick red colour suggest the wine is nearing its best. 2014 Pepper Tree Block 21A Cabernet Sauvignon (A$65) has excellent depth of sweet, dark fruits on the nose and a beautifully balanced, plush palate. The wine appealed to Bourne, too. “Blackcurrant and mulberry with cinnamon, allspice and a touch of old cigar box,” he found. “The palate is surprisingly fine, with pumice-like tannins prolonging the finish.” The finesse of those tannins makes the wine enjoyable now, although it will develop for many years. 2012 Rymill Maturation Release Cabernet Sauvignon (A$45) is another to show a beautifully developed bouquet. “Soft, inviting and complex,” began Paterson. “Dark plums. Savoury with hints of pastry and roasted meat. Fleshy and drinking well now.” Leather and cedar intertwine with sweet fruits in a stylish, medium-bodied structure. It’s fully ready and will hold. 2015 Wangolina Cabernet Sauvignon (A$30) appealed strongly to Bennie. “Cedary characters, vanilla, clove, then the dark plum and dried fruit characters – a powerful start,” he told us. “Inky texture, luscious ripe fruit characters. Shows some Christmas cake notes and a slippery, long, finish with big chomps of dusty tannin. A punchy style, yet well-balanced for its ilk.” This will impress many people with its considerable dark-fruited concentration, oak and structure, although some may find the flavours over-ripe. It needs time. 2015 Wynns Coonawarra Estate Black Label Cabernet Sauvignon (A$45) had all-round support. “A sweet perfume of currants, red cherries, kirsch, sarsaparilla and clove,” found Bennie. “Juicy, fleshiness, more of the sweet, unadorned fruit character upfront, but with peppery spice and some chew to the back palate. This is super drinking, great fun, but still shows a little restraint. Yes thanks.” I agreed on the “chew”, which I thought had a stalky edge, but the depth of fruit carries it easily. As always, a must buy. 2013 Wynns Coonawarra Estate John Riddoch Cabernet Sauvignon (A$150) has a very deep purple-red colour, consistent with its unevolved nose of dark fruits. “Vibrant, juicy, cassis with a fleshy mid-palate,” wrote Pritzker. “Bright, fresh and buoyant with supple, ripe tannins. A fresh, modern, fruit-forward style.” I found it more firmly structured with the depth and build to age beautifully, although the rich, sweet fruit is so beguiling. 2013 Yalumba The Cigar Cabernet Sauvignon (A$32) found Paterson enthusiastic. “Open and spicy,” she started. “Sweet, concentrated fruit with savoury edges. Excellent depth. Fleshy and moreish. Long and stylish.” I agreed, liking the way the elegantly balanced palate delivers richness and good tannin structure. It’s no longer the great bargain it was, but it’s still good value. 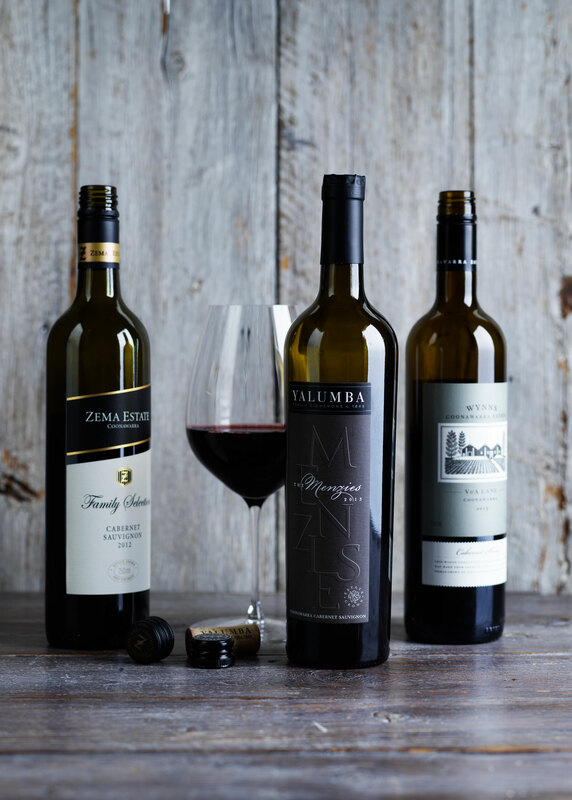 2013 Yalumba The Menzies Cabernet Sauvignon (A$60) shows excellent depth of sweet, blackberry fruit on the nose with subtle oak. The palate follows on with rich flavour and plenty of firm, dry tannin. Bennie was impressed. “Black olive, dried fruit, figs and dates, liquorice – a bold start,” he wrote. “Fleshy, juicy, ripe feeling core of fruit.” He thought it softer than I did, adding “a soft finish, soft landing. Mouth-filling, yet pillowy.” Our (masked) points rated The Cigar higher, thanks to its greater appeal now, but this wine clearly has more legs. My notes finished with “needs time”. 2012 Zema Estate Family Selection Cabernet Sauvignon (A$48) gained a big response from Bourne. “Cassis and mulberry, desiccated coconut and liquorice allsorts,” he began. “Charm is the key, nothing out of place. The harmonious finale is an effortless tango of fruit and tannin.” I liked the way complexity had built in bottle to give a fragrant bouquet, which also shows a hint of gum leaf. Soft finish with good length. 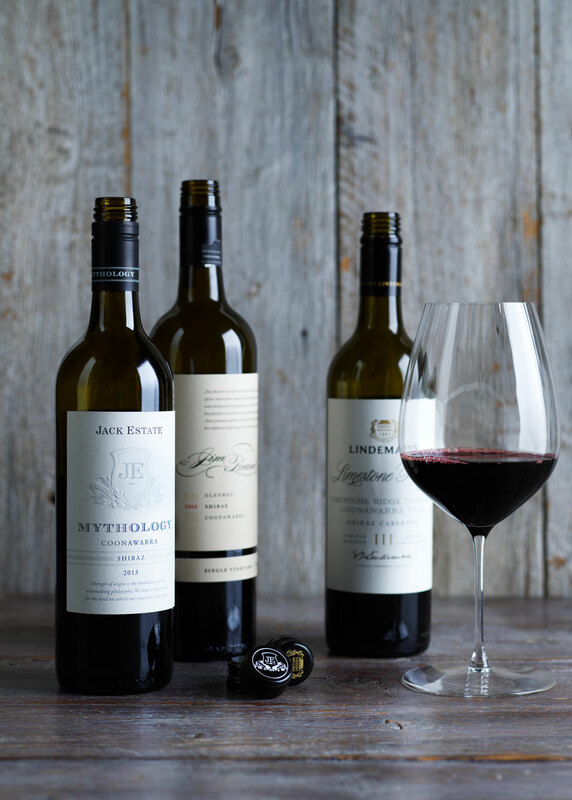 2013 Jack Estate Mythology Shiraz (A$55) appealed immediately with its sweet red and dark berries and cedary oak. Paterson was the strongest supporter. “Beautifully poised with an alluring fragrance,” she found. “Ripe redcurrants and dark cherry conserve, plus distinct spice and a hint of vanilla. Excellent concentration. Nicely composed and very well-made.” The fruit/oak interplay is excellent and the tannins are fine and plenteous. A good future here. 2013 Jim Brand Glenroy Shiraz (A$75) shows plenty of rich, ripe fruit within its supple palate. There’s good continuity through the mouth, good depth of flavour and a fine tannin grip to finish. Bourne found it strongly built. “Black plums and mulberries, liquorice and sun-baked bricks,” he told us. “Powerful palate with abundant tannins, though not harsh or bitter.” It will age well. 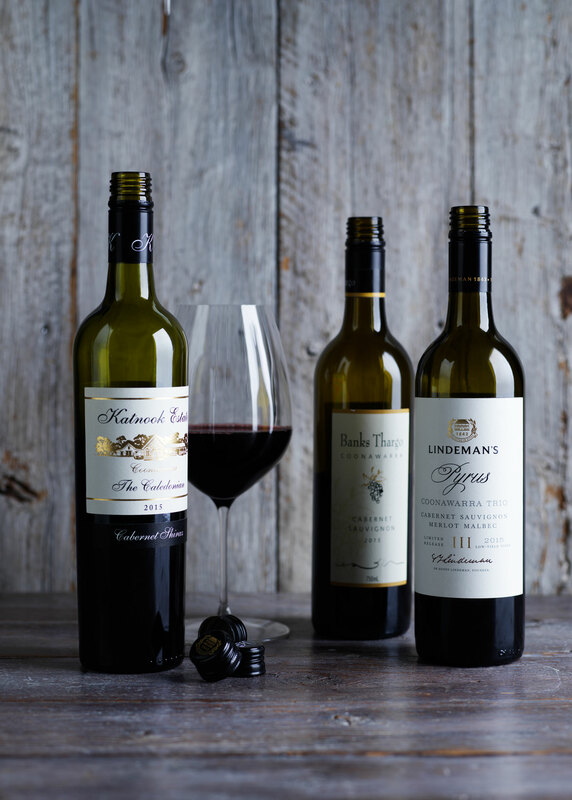 2015 Lindeman's Coonawarra Trio Limestone Ridge Shiraz Cabernet (A$45) I thought this showed brilliantly, bringing a depth of flavour and classy balance that shows Coonawarra at its best. Dark berries and sweet oak combine beautifully on the nose and the palate is richly flavoured, yet little more than medium bodied. “Moderately aromatic with jube aromas,” thought Paterson. “A structural wine with good concentration. Quite vibrant and bright.” The line, length and tannin balance are also excellent. 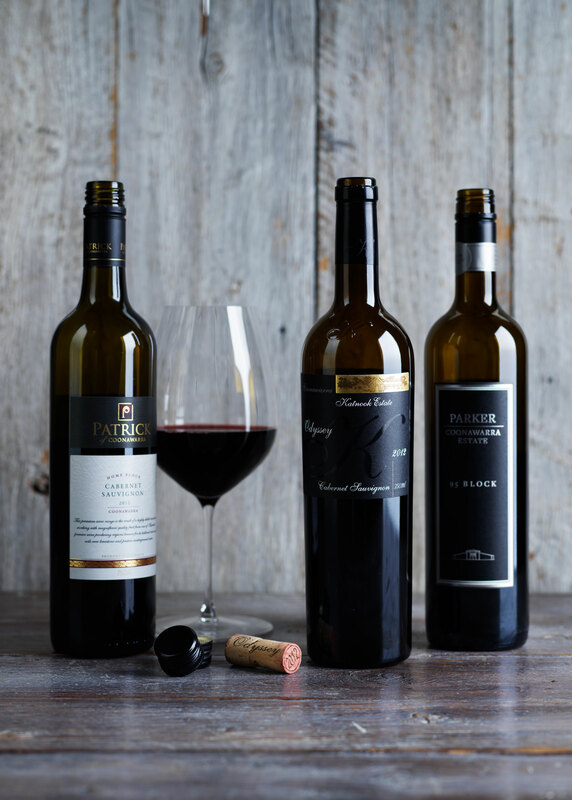 2016 Parker Coonawarra Estate Terra Rossa Shiraz (A$34) gained strong support from Paterson. “This wine has good fruit integrity – very pure and focused,” she wrote. “Blackcurrant and redcurrant aromas. Fabulous primary fruit intensity and silky tannins. Oak plays no sensory part. Beautifully medium-bodied. Acidity gives a brightness. Very well made.” I also noted the acidity, which merely adds to the freshness and generous flavours. The tannins are soft and balanced. The wine is ready now, but will gain complexity in bottle if that’s your preference. 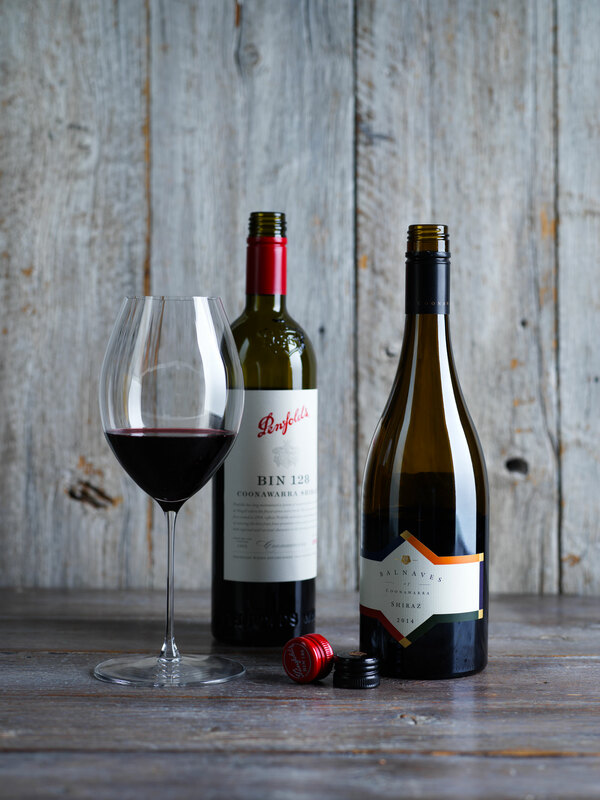 2015 Penfolds Bin 128 Shiraz (A$45) shows great concentration of sweet, dark fruit on the nose. The palate has similar depth of flavour, finishing with plenty of firm tannin. “Dark plum and mulberries with liquorice and notes of mocha chocolate," Bourne said. “Although it’s only medium-bodied there’s bags of flavour with gently persistent tannins driving the finish.” This is a particularly strong Bin 128, which will develop further complexity over many years. 2014 Wynn’s Coonawarra Estate Michael Shiraz (A$120) gained strong points from Bourne. “Intense bouquet of dark plums, wild blackberries and fresh mulberries”, he began. Lots of savoury elements in the background – roasted meats and warm leather. It’s a characterful red with tight, concentrated tannins. There’s a real sense of harmony that bodes well for the future.” I initially underestimated this, as it needs plenty of air in the glass, but I later found beautifully ripe red and dark berries and a fine tannin balance. It will age well. 2013 Banks Thargo Merlot (A$18) appealed to Paterson. “Bright, sweet, snappy fruit of red cherries and redcurrants. Good concentration and mid-palate weight. Elegant, modern and spicy. Juicy. Fabulous intensity.” I found very ripe darker fruits, too, and hints of chocolate. Warmth from alcohol is helping to dry the finish. There are several more years to go for this. 2016 Leconfield Merlot (A$26) shows plenty of fresh red berries – raspberry and redcurrant – with a hint of leafiness. There’s plenty of flesh on its supple palate, juicy sweet red fruits and soft, balanced tannin. Bourne was enthusiastic, too. “Sweet boysenberries and red plums with a touch of allspice. Lithe, but by no means lightweight with plenty of textural interest and slinky tannins persisting.” It’s my idea of what merlot should be. 2016 Parker Coonawarra Estate Terra Rossa Merlot (A$34) pleased Bennie, in particular. “A good bouquet here. Red cherry, rose petal, touch of bergamot, dark earthiness, some anise and a whiff of black olive. Medium weight and slick, with cool acidity and understated dark berry fruits. Offers touches of spice, new leather and a web of tannins. Good length is a hallmark here, and the wine ticks many boxes.” There’s a touch of merlot’s leafiness, too, and fine, dry tannins to finish. 2016 Leconfield Petit Verdot (A$30) gained our broad support, particularly from Pritzker. “Pure blueberry aromas with hints of coconut,” she started. “Bright, fresh and elegant with lovely blueberry fruit purity. Simple, fruit-pure and juicy with lovely balance and great drinkability.” The nose is very aromatic, with plenty of primary dark fruit and finishes with firm, even tannins. It’s a good and unusually attractive example of the variety. 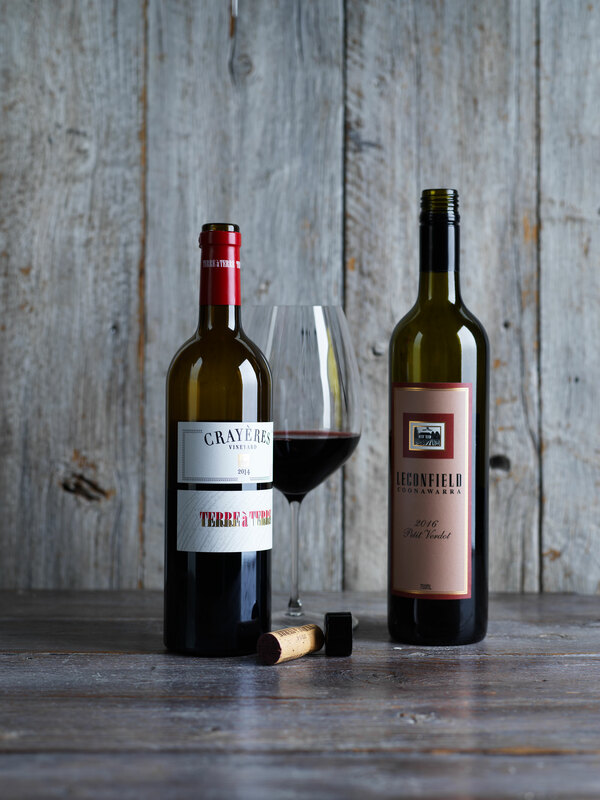 2015 Terre à Terre Crayères Vineyard Wrattonbully Cabernet Franc (A$39) presents a grape variety that’s not often seen alone and is impressive. “Light and bright with lots of pretty aromas of red fruits – raspberry and redcurrants,” wrote Bourne. “Subtle flavours with more red fruits and acid sharing an equal role with the gently persistent tannins. A nice, highly ‘slurpable’ wine.” I liked the touch of nutmeg from French oak and the wine’s supple, elegant balance. It’s ready now and will age well.